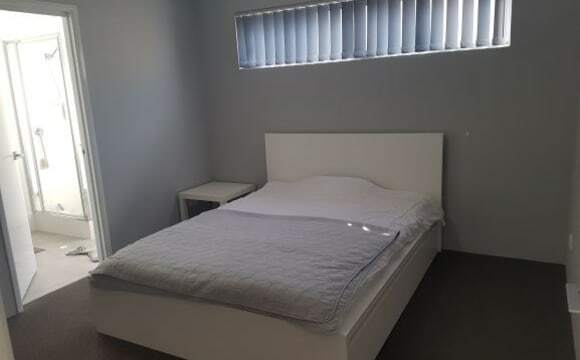 Hi guys we have available a double room in our house very close to train station. Price is $165por week for a couple or two friends,or(150$for the right single person) all bills included, LED TV in your room, all cleaning products and detergent for washing! 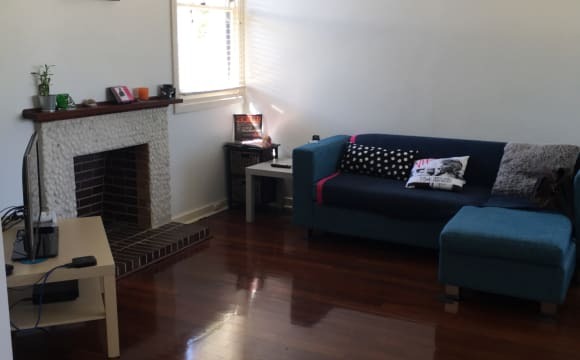 Everything is included, plus you will get$25 por week por person off your rent, if you are going on holiday, it is an old house but has got everything so if you are interested in a simple room with everything you needed, cheap, near to public transport call me but be quick! Please notice that at the moment I am not located in Perth because i work abroad and the owners, a lovely couple from Singapore will show you the room.. Included Netflix, relaxing backyards, guest's own bathroom and toilet. 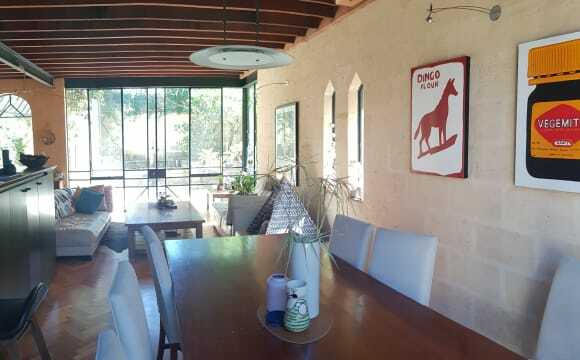 About the house: Perfectly located across the road from Clarko Reserve in Trigg you get the best of both worlds with ocean views from the house and your bedroom but the house is setback from west coast drive. A 50m walk to yelo cafe on one side and a few hundred meter walk to Canteen Trigg and Island Market on the other. The house has 5 bedrooms split over two levels so the house often feels empty with the busy schedules of the other housemates and two of the bedrooms being downstairs. Beautiful Large home, with well spaced out bedrooms. Beautiful big loungeroom , large open plan kitchen, and an amaizing outside deck over looking the pool! 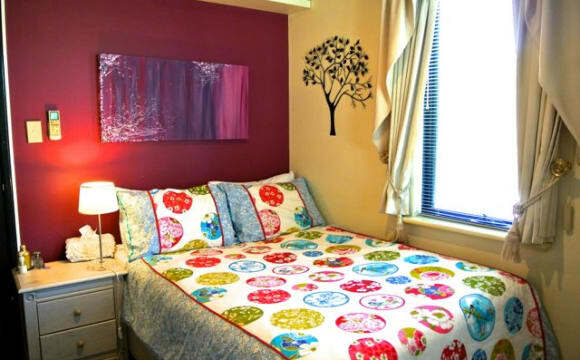 You will have a choice of two well sized rooms. Only looking for housemate # 4 that’s it. Sharing a bathroom with only 2 other flatmates. You would also be going on the rental agreement so you are an equal partner ☺️ - Pool - Spa bath - great entertaining area out the back - Large living area Pool cleaner and gardener included in rent! 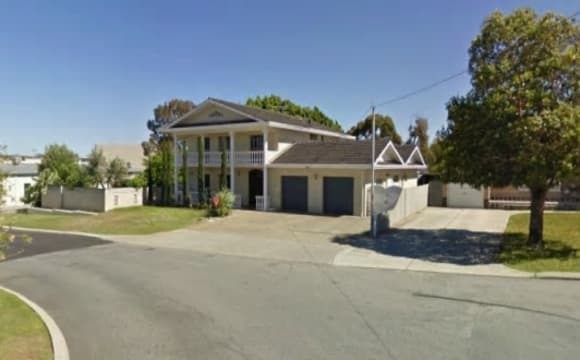 Beautiful fully furnished home 10 steps from the beach in Cottesloe. Available from 1st June. Unlimited NBN Living with a female professional who enjoys sports, travel and socialising. Large open fire for chilly winter eves and a beautiful desk lookif over the fold course and ocean. Looking for someone friendly and professional or mature student. Look forward to hearing from you. 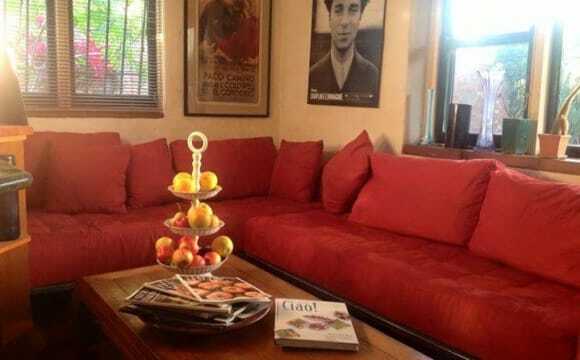 Walking distance to both Beach &amp; River. Right behind a Park, Coles, Restaurants and Shops. 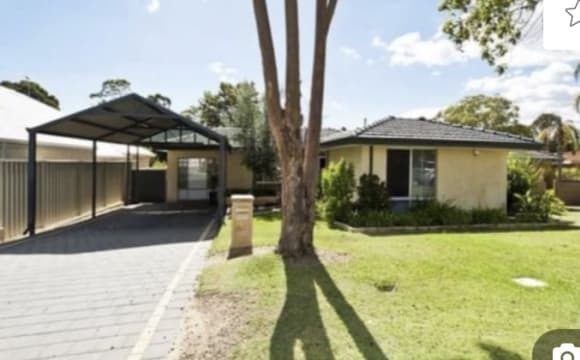 2 min walk to Mosman Park train station. Room has aircon/heater. Internet available (additional to rent).